I don't get it: this Chinese restaurant is in Toronto, a place full of lots of correct English and native English speakers, yet they didn't bother to find out how to write Father's Day. They could've even gone online to find out the correct spelling. But they didn't, which resulted in a typo. 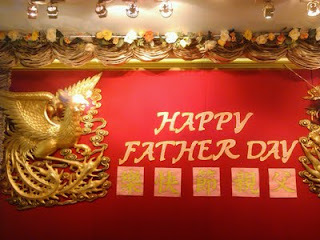 Happy Father Day!